Such mazurkas occasioned some of Chopin’s most innovative harmonic adventures: Wagner is prefigured, and posterity is shown new tonal possibilities. It is appealing to picture the greatest Polish composer, now become the toast of cosmopolitan Paris, refreshing his repertory by retrieving and exploiting some of his earliest musical memories. For not only had parlor mazurkas been all the rage in the Warsaw of Chopin’s youth, but visits to village festivals had revealed to him the startling originality of the authentic folk mazurka. 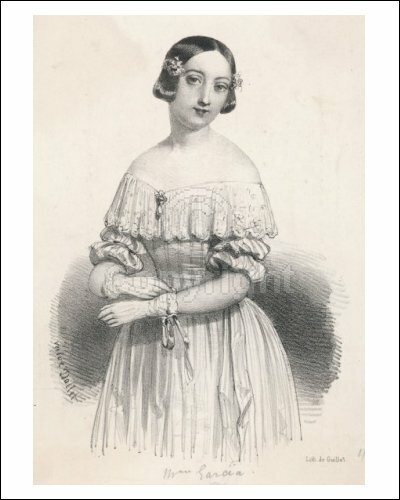 The highly individual charms of that rustic dance (characterized by strong secondary accents within a three-beat measure whose variety was far removed from the waltz’s predictability) were at his disposal whenever he wished to stir up his memories — memories that would call forth compositions that Western Europe understandably heard as markedly original. The mazurkas were sometimes deemed too inventive to be understood at first hearing. A wise Chopin interpreter makes the most of the coloristic and rhythmic variety of the mazurka. But their painterly manner does not directly transfer to the large-scale canvas provided by the piano sonata, where a wider focus must be employed by performer and hearer. Chopin left three sonatas, and the world is a richer place for them; but that world has not usually considered them his most characteristic contributions. He erects a sustained musical experience upon the framework of a conventional multi-movement structure, with contents that are true to the developed Chopinesque vision but are not typical of it. What made the sonatas a departure for this composer was not the substantial length of the movements; the large-scale polonaises, scherzos and ballades had already established Chopin’s right to our attention over a long space of time. It is more that, by embarking upon a sonata, the composer seemed to stake a claim to the Beethovenian mantle that even the most distinguished salon pieces had been powerless to earn him. There are those who would have denied Chopin that mantle. Even Schumann, whose idolatry of the Pole had sometimes been almost slavish, did not fully appreciate the sonatas (but he was also capable of missing their point so thoroughly that he recommended the excision of the famous Funeral March, as much the keystone of the B-Flat Minor Sonata as it was to become of processions at state funerals). But, if the hearer — or the performer — comes to Chopin for a new approach to the sonata ideal, rather than viewing Chopin through a Beethovenian lens, he will not go away disappointed. The sonatas provide another occasion for Chopin to be the most original artist for the piano that the repertory has ever known. They also provide a vivid refutation of the superficial criticism that finds Chopin’s art sentimental and insubstantial. An attentive student of his whole œuvre may, in fact, hear in it the fruits of Chopin’s lifelong study of Bach and Mozart. The sonatas are illuminating partly because they forgo picturesque features that help make Chopin’s other pieces accessible but that make it more difficult to hear them as “absolute” music.